Getty Images, a premier supplier of stock images, has announced a new embed feature which makes it easy, legal, and free to add its images to websites, blogs, and social media platforms. 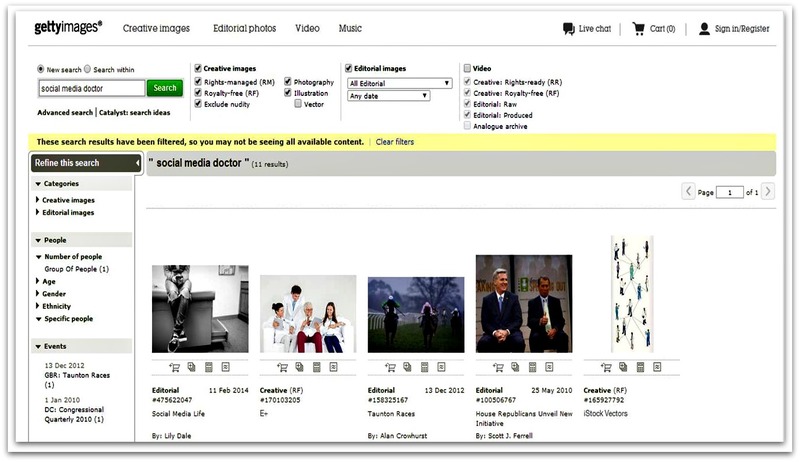 With an archive of 80 million photographs, Getty’s move is a welcome one for those who own a healthcare blog but have a limited budget to commission or buy photographs. 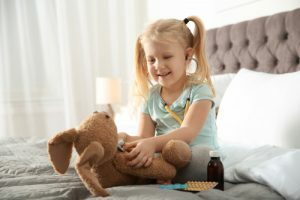 In today’s article, I will show you how to find and embed images on your healthcare blog or website using the Getty website, and share some best practice tips for using stock images. But before we delve into the how-to, let’s take a moment to consider why images are such an important part of your healthcare social media strategy. From the beginning of time, humans have used images to tell stories; from the earliest cave drawings to the monks of 12th and 13th century Europe illustrating manuscripts on vellum. Even though the digital landscape is very different today from that of our ancestors, we are still drawn irresistibly to visual imagery. People connect more emotionally with images than text, and make decisions quicker when prompted by images. It has been shown that blog posts with images generate more traffic. 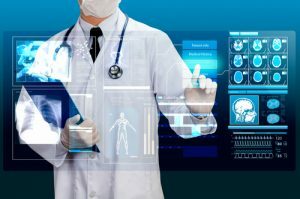 Images tend to encourage more user engagement and therefore play an important role in promoting your healthcare social media content. 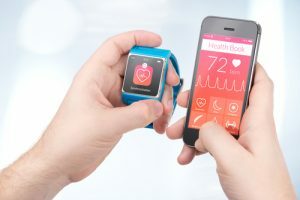 And in an increasingly crowded digital landscape, when our minds are attracted more readily to content that draws our eye, images break through the online content clutter to quickly communicate key healthcare messages. 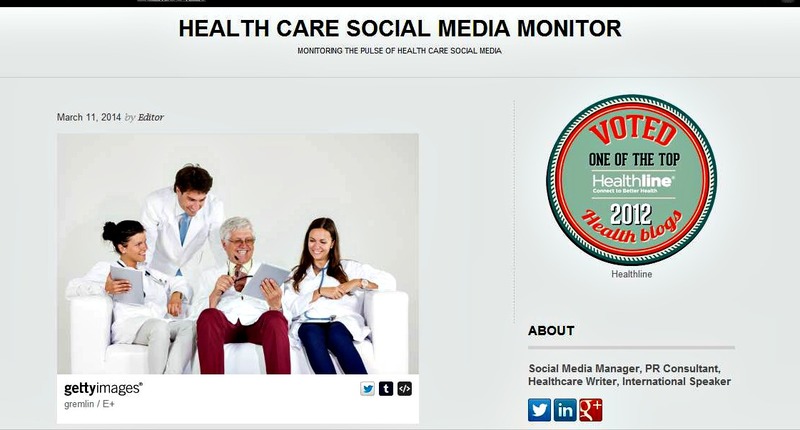 Creating compelling visuals is an important part of your healthcare social media marketing. The trend for visual social media is set to accelerate, as evidenced by the huge popularity of Pinterest and Instagram. Pinterest has raised the bar on professional image sharing; visuals must be of high quality and high resolution, which can sometimes be a challenge to your healthcare marketing budget. Unless you are willing to pay for images, your choices in obtaining high quality ones are limited. However, with Getty Images’ new service, you can now embed professional images on your website or blog – at no cost. Getty is dropping the watermark for the bulk of its collection, in exchange for an open-embed program that links back to GettyImages.com and includes attribution for the photographer (similar to Flickr). It is specifically designed to work with sites like WordPress and Tumblr, and on Twitter, links produce a card with the image and information. Embedded images may not be used for commercial purposes. 1. Go to www.gettyimages.com and navigate to search page. You can search by ethnicity, number of people in image and age. 2. Click an image’s embed icon (</>) from the search results or image detail page. 3. In the embed window, copy the embed code. Paste the HTML code you copied into the source code of a website or blog where you want this image to appear. 4. This is how the image looks embedded on my blog. 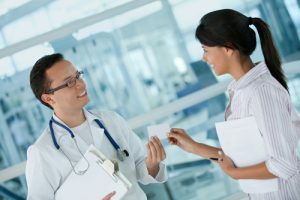 When it comes to your healthcare blog, ensure that every single post has at least one relevant image. Pinterest is an effective way to share your posts with a wide audience, so make sure your blog images are easy to “pin” to Pinterest. Even if you aren’t active on Pinterest yourself, many people who read your blog are and may Pin your blog post to one of their Pinterest Boards. Use images to break up the tedium of text; images make it more likely your reader will read to the end of your blog post. 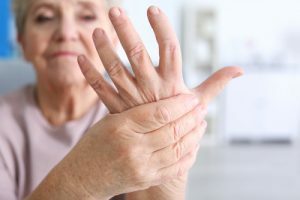 Do remember that while embedding stock images in this way can be a cost effective and legal solution to finding professional images for your healthcare sites, you cannot use them for commercial purposes. Furthermore you run the risk of using a photograph that has been used across multiple marketing platorms, so choose wisely. Finally ensure that the image meshes with your healthcare brand and message and doesn’t exclude the age or ethnicity of your primary target audience. 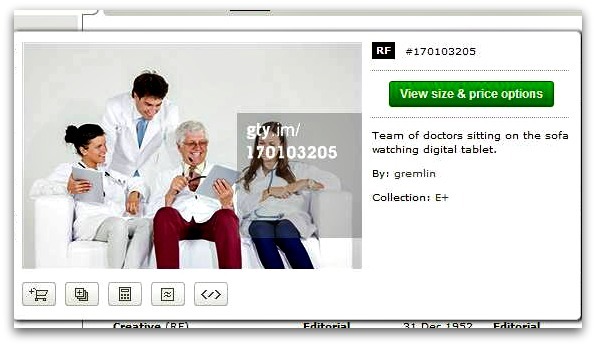 Will you be making use of the new Getty Images’ embed feature on your healthcare site?